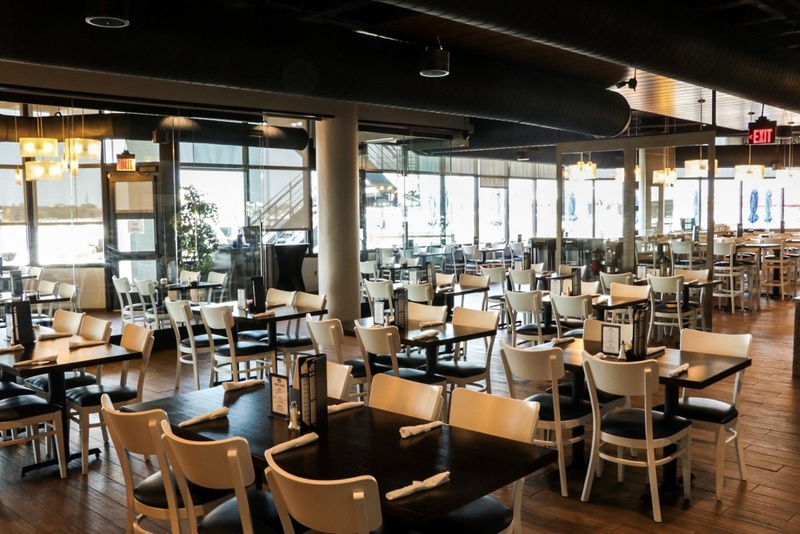 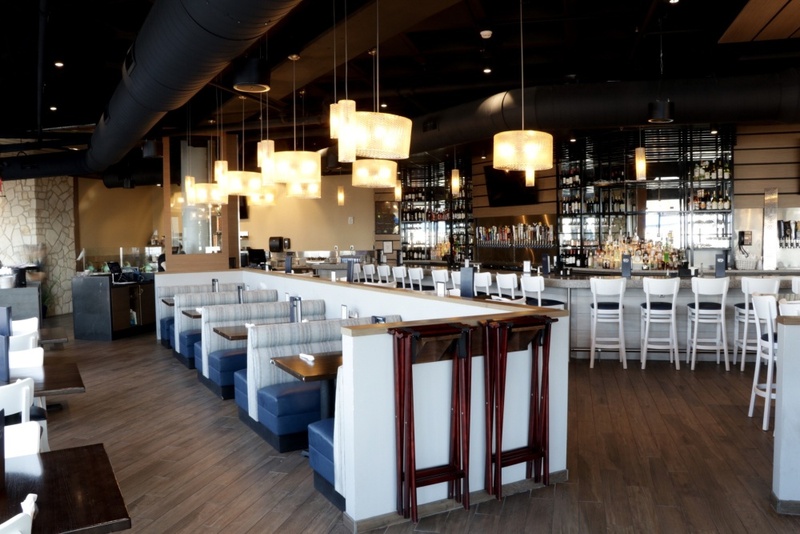 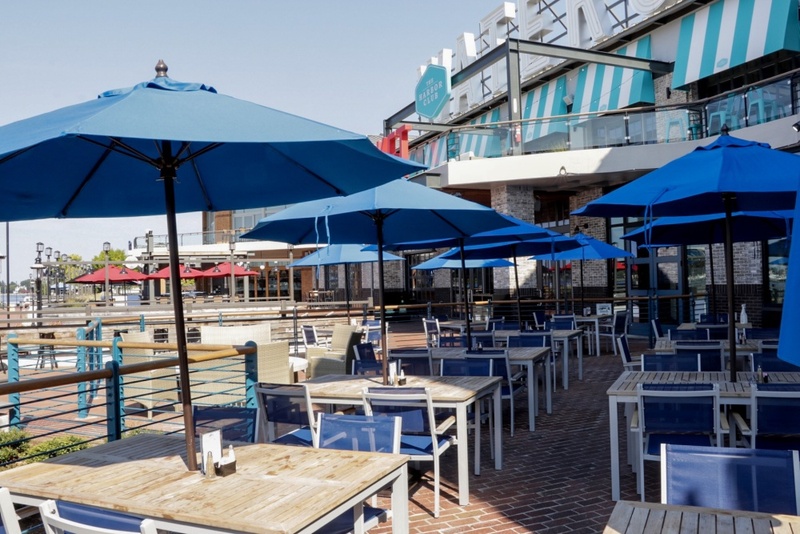 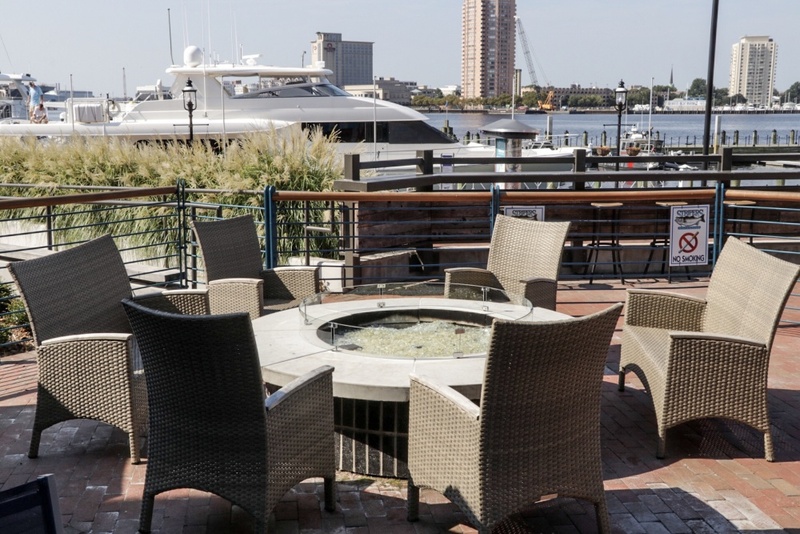 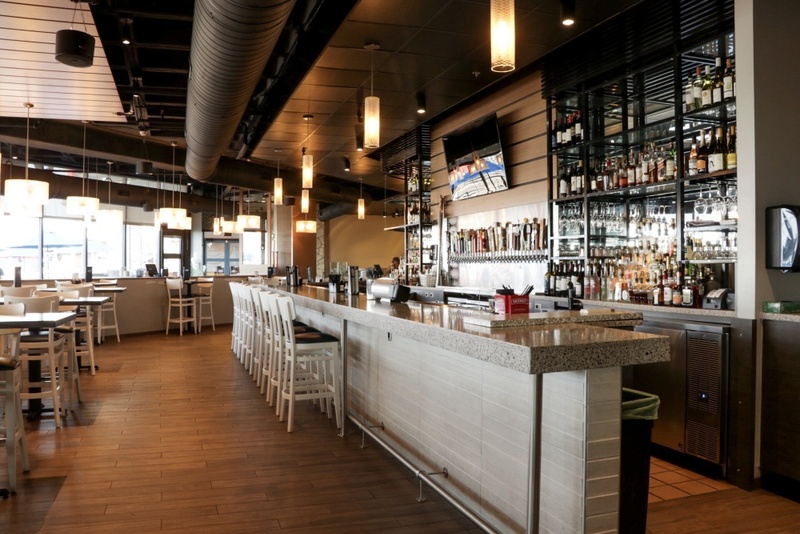 Boasting fresh seafood, a made-from-scratch menu and waterfront views, Stripers Waterside will serve up its award-winning dining options to downtown Norfolk. 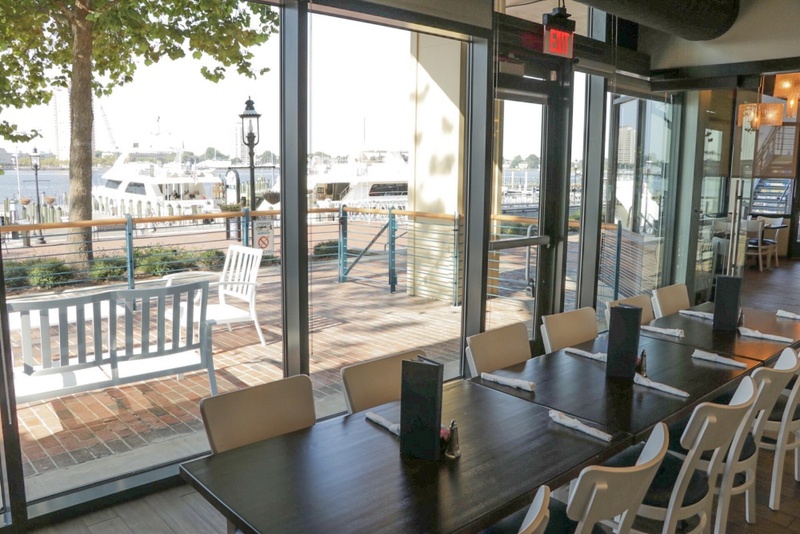 The restaurant’s original location, Stripers Bar & Grille in Manteo, N.C., is a favorite among locals and visitors and known for its fresh-caught seafood, draft beer and panoramic water views. 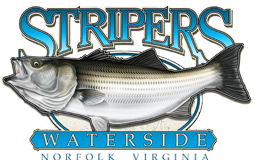 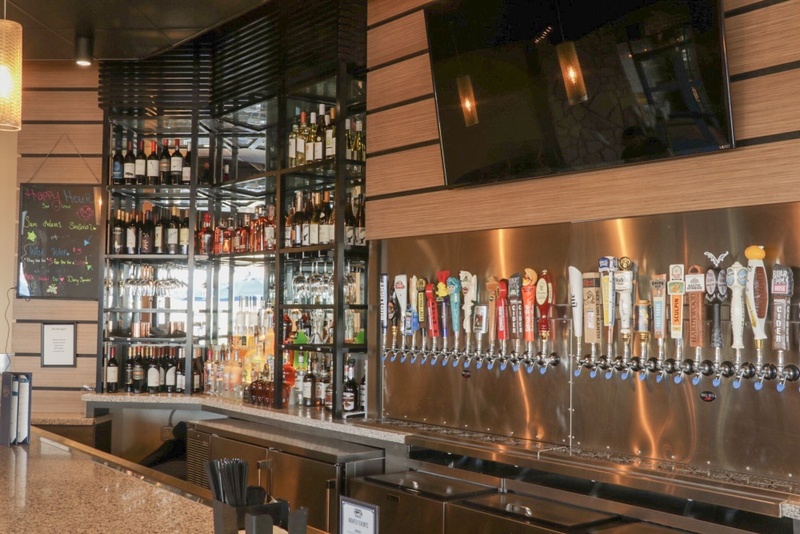 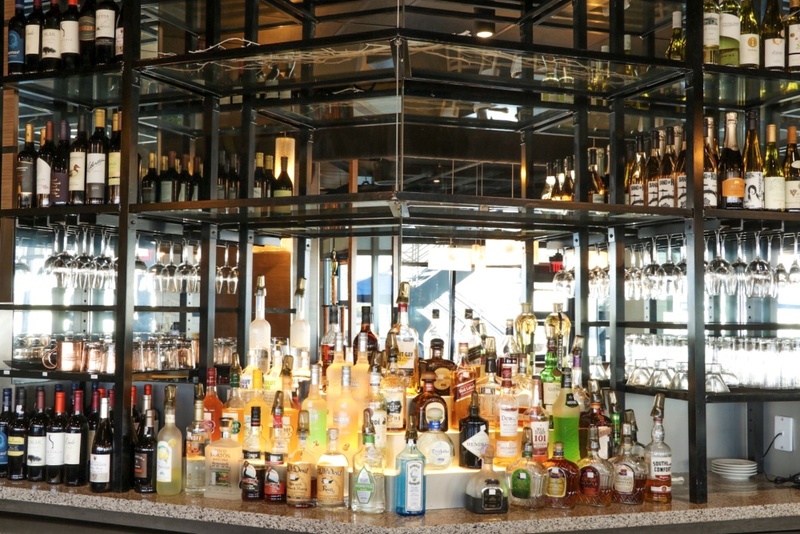 Spanning approximately 8000 square feet, the new location at Waterside District will continue the Stripers tradition of using homemade ingredients, from sauces to desserts and more.